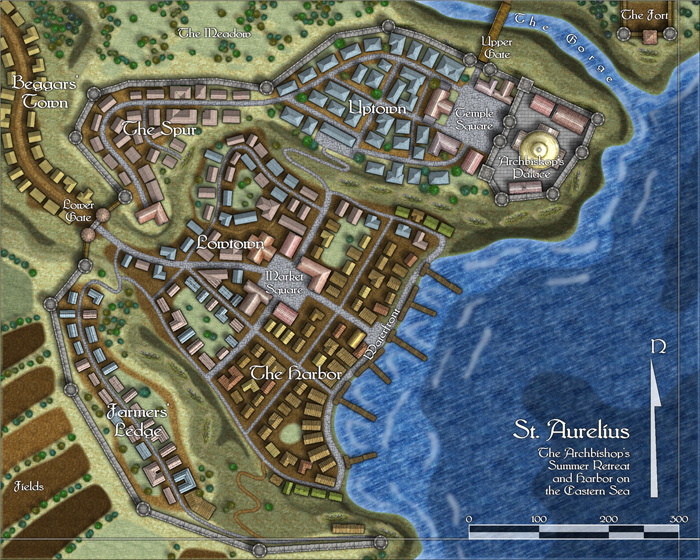 Today Profantasy released my new fantasy city map style for Campaign Cartographer as their March Annual style. You can check out the full details here. The style contains 15 different house shapes, each with a range of colours and roofing, 12 different textures, and a bunch of miscellaneous extras from city walls and turrets to piers and trees. I’m especially pleased with how the city walls and turrets came out. They can work as city walls, the walls on a compound, or even the structure in a full blown castle. Check out the full set, and the other example images. Downloaded, installed and ready to try! 🙂 Once again, thanks for sharing your styles! Thanks! Let me know how you get on with it. Great work Jon!! How did you know I was needing buildings?!?! Can’t wait to give it a whirl!!! Absoluting stunning. I wish I had your skills in CC3. Well done! 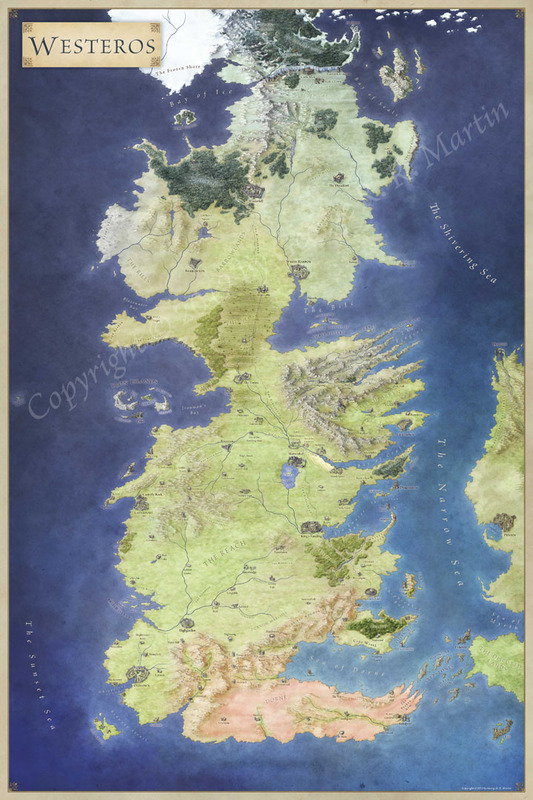 The majority of the look of that sample map comes with the layer style, which is a purchase from profantasy. I’d recommend the Annual styles, they’re a great addition to the programs.